Greetings Guildies! And welcome to Hagrid's Hunt! In concordance with the Grand Re-Opening of Reducto, this activity has been restarted. The new first Hunt has been posted. This is a simple activity, just neomail me (Lee, football3andartist7) your answers and earn points for your house! In order to make this activity fun for everyone I am offering some easy to get points and some slightly less easy to get points! Check out the Points Breakdown for a quick guide explaining how to earn those lovely house points! Wondering how you earn points in this activity? Well you've come to the right place! To get the easy points all you need to do is neomail me the color and species of the pet shown. To get these points you have to tell me the color and species AND track down the pet! Go out into Neopia and find the pet I am seeking and neomail me a link (or just the name of the pet). If you still want to earn more points, you've got one more chance! 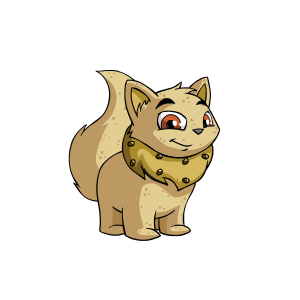 If you can find this weeks pet within Reducto (that is, a pet owned by a member of Reducto), then you can add 5pts to your total! Here's the pet I am looking for this week. Check out the Points Breakdown if you've forgotten what you need to do. Week Three ends Saturday, April 28. This is where you can see who participated in previous weeks. Just click the link for the week you are curious about. For Week Three I was looking at a pet that has been identified as a Biscuit Wocky. Stealers will be reported and loathed for eternity. 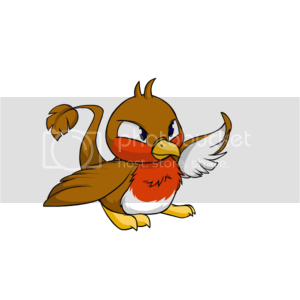 All pet images are owned by Neopets.